Died: September 2, 1977 in Falmouth Ma. 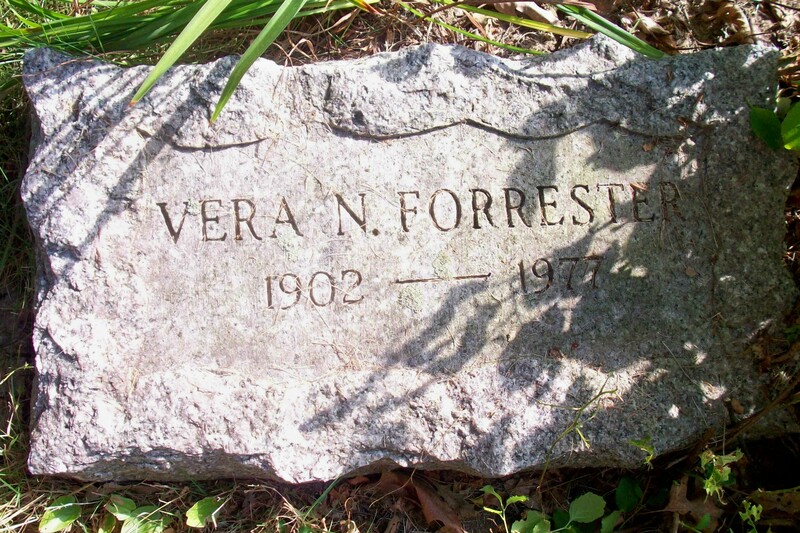 at 74 yrs, 10 m, 24 d.
To: Harold Price Forrester, WW l; (1898 – 1957) (Harry Forrester & Annie E. (–)); Harold married (1) Helen Dorothy Nickerson (1897 – ?) (Stillman Elmore Nickerson & Edith Ella Tanner) in Saugus Ma. in 1921.